Wirral, Chester, Runcorn, Ellesmere Port/Neston and Wales regions. 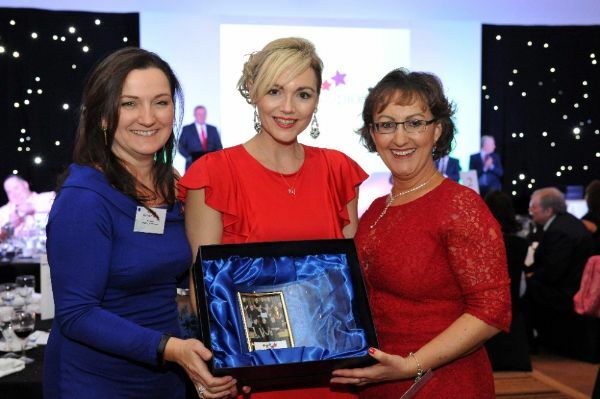 award by Nia from Scottish Power. planning to introduce an adult programme of work in drama and dance. expansion of the arts services.